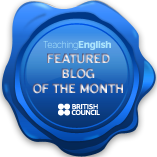 This is a series of lesson plans for proficiency level students based around stories from “The Oxford Book of English Short Stories” edited by A. S. Byatt. Set the story as homework the week before, encourage students to bring any vocabulary questions to class. The Waterfall tells the story of a repressed reverend’s daughter trying to cope with the emotions and sentiments of life and love. These feelings are symbolised by the waterfall in her garden which is being renovated. The breaking of the damn and the water surging down the waterfall could symbolise the release of all her bottled up affections and feelings towards her husband and the jovial Mr. Phillips who has been staying with the family. First copy to the board or project the vocabulary table in the attachment above, students must try to match the new vocab to the definition. Key: 1 – g, 2 – d, 3 – a, 4 – b, 5 – j, 6 – e, 7 – f, 8 – I, 9 – h, 10 – c.
Once they have matched the vocab give them 5 minutes to find the vocabulary in the text, make it a race, the first team to find all 10 wins. What does the waterfall represent? How do you feel about Rose? Do you sympathise with her? How do you think she feels about her new husband? How do you think she feels about Phillips? Do you think people are more or less emotionally repressed these days? Do you think this is a good or bad thing? Can you describe the characters? What do you think of Charlotte? How do you think she feels in her marriage? Trapped? What do her actions say about the position of women in the time the story was written? What do you think of Everard? How do you feel for him at the end? How do you feel for Charlotte? How can you explain the ending? Charlotte takes on the challenge of making the quilt, how important is it to have challenges and things to focus your attention on in life? Different stages of life. Things to look forward to etc. Here is a matching exercise for some of the more difficult vocabulary in the story. Have the students complete the exercise in pairs. to wring out – top of 349, wring is irregular – wring wrung wrung. Ask students for any other vocab issues they have. What does the troll represent? Why does the story have a framing device? (a story within a story) What does it add to the story? Some analysts say the story is religious, the character’s latent Christianity defeating the Troll, do you agree? What do you think of the gory imagery of the troll? How do you explain the ending? Why do you think these monsters are so popular? Why do people keep writing stories about them? Which ones frightened you most as a child? Which ones still scare you now? What do you think are the origins of these creatures? I opened the class by teaching the following 2 expressions: “An Englishman’s home is his castle” and “NIMBY” (Not In My Back Yard) two expressions which neatly sum up the various themes in the story. Crown Derby (297) = A type of expensive ceramic, plates etc. What do you think of the characters? What does the story say about people? Does anybody come out of it looking good? The story talks a lot about manners and maintaining appearances, do you think these things are as important in your country? We see Mr. Metcalf trying to follow the instructions on how to live as a country gentleman should. Do you think lots of people act like this in real life? Do they try to act as society expects them to act? Can you think of any examples? The story reflects English village life very accurately, can you see parallels with villages in your country? What does the expression NIMBY mean? Do you see examples of NIMBY attitudes in your country? Can you think of any examples? In the book we see the residents of the village cheated out of their money, what other similar confidence scams and tricks can you think of? Students may be interested to read about the life of the writer Evelyn Waugh, here is his wikipedia. His most famous book “Brideshead Revisited” has been adapted for the screen twice, the 1981 small screen mini series garnered an excellent response from critics. 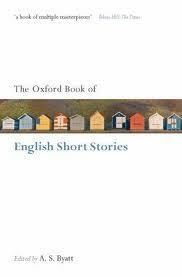 This a series of posts for proficiency level students based around short stories taken from “The Oxford Book of Short Stories” edited by A.S Byatt. 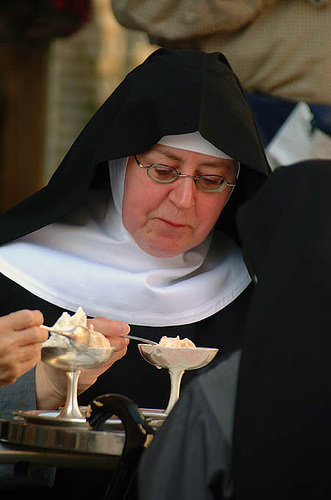 This lesson plan is based on “Nuns at Luncheon” by Aldous Huxley. Start by addressing any vocabulary issues the students might have.There is a lot of new vocabulary in this story so try to keep this section as brief as possible to leave time for the discussion. Here is a brief run down of some things that might need explaining. to shuffle off this mortal coil – expression from Shakespeare’s Hamlet meaning to die. to wallow – to immerse yourself in something, usually in something bad – pigs and hippos wallow in mud, people sometimes wallow in self-pity. to gloat – to show a lot of self-satisfaction about something, usually at someone else’s expense. The story uses a framing device (a story within a story), what effect does this have? What happens in the story of the nun? Why does the nun run away with the man? For love? Or to save his soul? What does the story say about our fascination with tragedy? Based on the events in the story and the repeated scandals involving priests do you think that celibacy is realistic in today’s society? Need help getting teenage students to produce compositions? Why not try this great warm up game from my friend Magistra Monson. The idea is you take clippings from real news stories and use them as a jumping off point for creative or argumentative writing. The class works as a team adding a paragraph each to the story with hilarious consequences. Definitely an idea I’m gonna use in my next teen class, or even with adults. You can download different introductory paragraphs from Magistra’s blog. This has actually helped inspire a pipe dream I have for a new blog based around crowd sourced short stories. The working title at the moment is “Crowd Shorts” watch this space………………………. 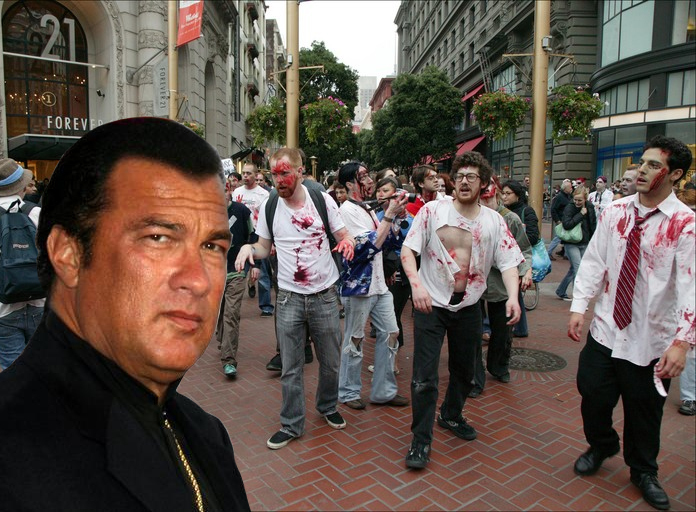 and pay attention to big Steve, that guys knows his onions. As with the other lessons in this series the story is set of homework the previous week. The first 5-10 minutes of the class are spent going over any vocabulary issues. This is then followed by a discussion based on the themes and issues which arise in the story. What was your initial reaction to it? What do you think of the parents attempt to influence their children? Do you think they are well-meaning? Or deluded? 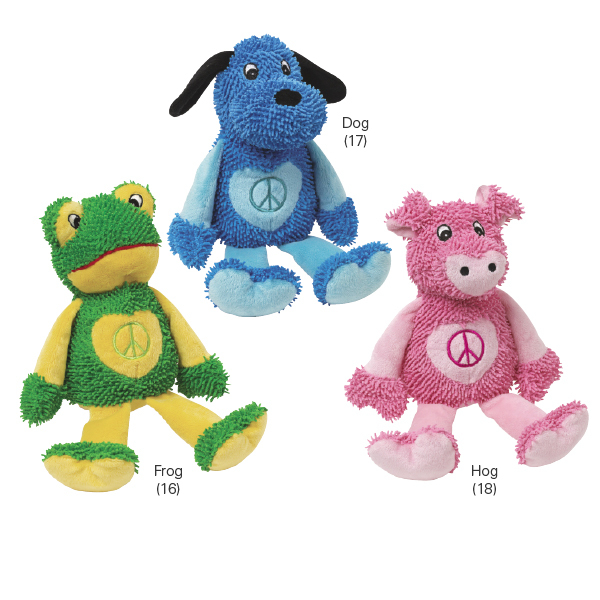 What toys did you play with as a child? Did your parents ban anything they thought would have a bad influence on you? Toys? TV shows? Etc. Do you agree with the expression “boys will be boys”? Do you think children should play with toy weapons? Should girls be given typically girly toys? Dolls, makeup etc. Should these things be banned? The story is an example of satire. What do you think it is satirising? What satirical programs / writers / magazines etc. do you have in your country?